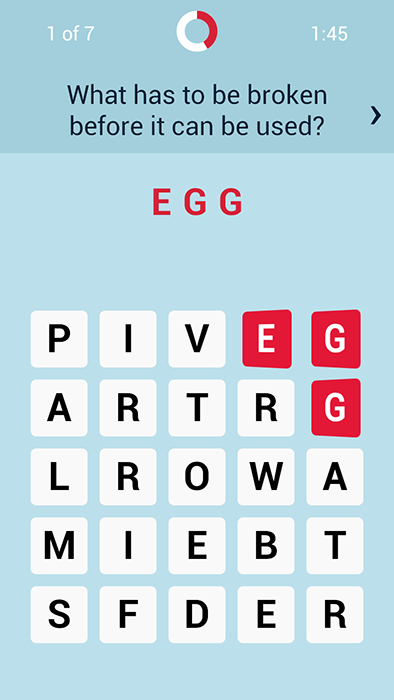 The first open source game is Griddler, which allows you to solve riddles against the clock. It demonstrates how to build a casual mobile game with both single-player and multi-player modes, invite friends using push notifications, store data in a NoSQL datastore and manage some basic game statistics. The full source code for Griddler is published on GitHub: Java game backend, Android client with iOS client. 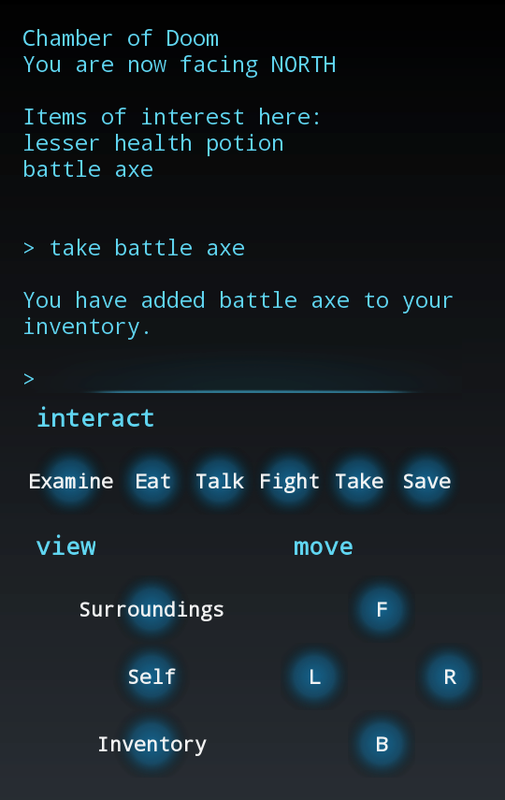 The second mobile game sample is Cloud Adventure, a text-based adventure game that takes after the tradition of Colossal Cave, Zork and other classics. It showcases a few interesting scenarios, such as a pre and postgame lobby for multiple players, unique nickname selection and saving points in the game. The full source code for Cloud Adventures is also published on GitHub: Java game backend and Android client. Both of these games are ready for you to download, deploy and play. You can explore the source code and extend them too, such as adding a visual clue to each riddle in Griddler. 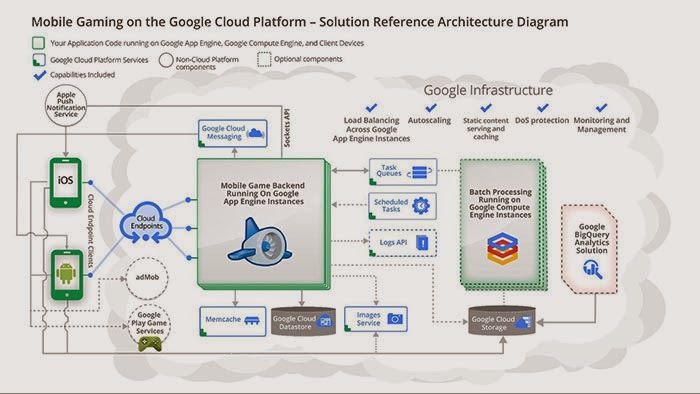 There are already many successful games powered by Google Cloud Platform, and we can’t wait to hear about your success. Let us know what you think in the comments. You launch your mobile game and get a million downloads in a few days. Your dream is coming true! But your success is bittersweet, because your servers struggle to keep up with demand and your users, frustrated by timeouts, start publishing negative reviews while you scramble to increase server capacity. It doesn't have to be that way. The platform you choose to build on can help determine whether your launch is successful.